If you don’t have enough time to cook for yourself and your family over the holidays, say “Aloha!” to Uptown Chevron Food Mart & Car Wash in Wailuku, HI. It’s one of the best spots on Maui for snacking and local flavor. In addition to being one of the best gas stations in Wailuku, they have a convenience store that’s a great place to stock up on goodies. Whether you need chips to munch on the go, candy for stocking stuffers, or a variety of beverages for your holiday houseguests, Uptown Chevron Food Mart & Car Wash has a selection of grocery items to meet your needs. Their liquor store also carries ice-cold beer and an assortment of wines, so they’re sure to have all you need for your holiday celebrations. This convenience store also has first-rate fresh food made at their restaurant. You can dine in to enjoy a hot breakfast and coffee before you start your holiday trips. 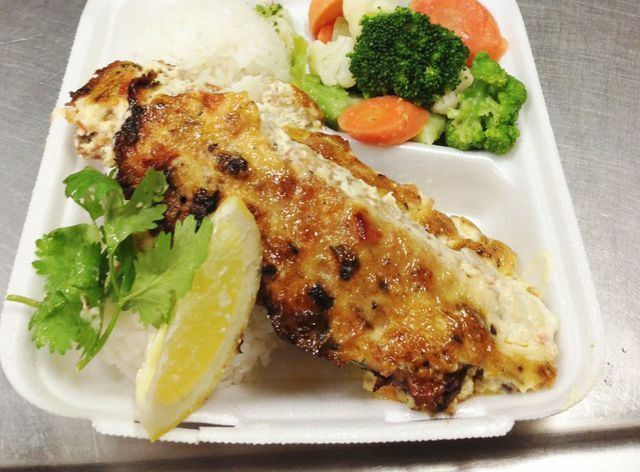 Their restaurant carries an impressive menu of local favorites like chicken katsu, baked opakapaka, and breaded teriyaki beef for a fast meal when you’re busy with holiday plans. You even can order takeout or schedule catering to feed your entire family. Wishing good tidings and happy holidays to all, Uptown Chevron Food Mart & Car Wash is open 24-hours. Call (808) 244-0869 to order takeout, and visit their website for more information about the snacks, fresh food, drinks, and other essentials at their convenience store that will help you save time and enjoy more of the holiday season.